The UK Government continues to reject the mounting science behind the partial European neonicotinoids suspension. The Government often cite the British Beekeeping Association (BBKA) failure to support the ban as evidence that beekeepers do not have a problem with neonicotinoids. In the past the BBKA has received significant funding from neonicotinoid manufacturer Bayer and the UK Government. 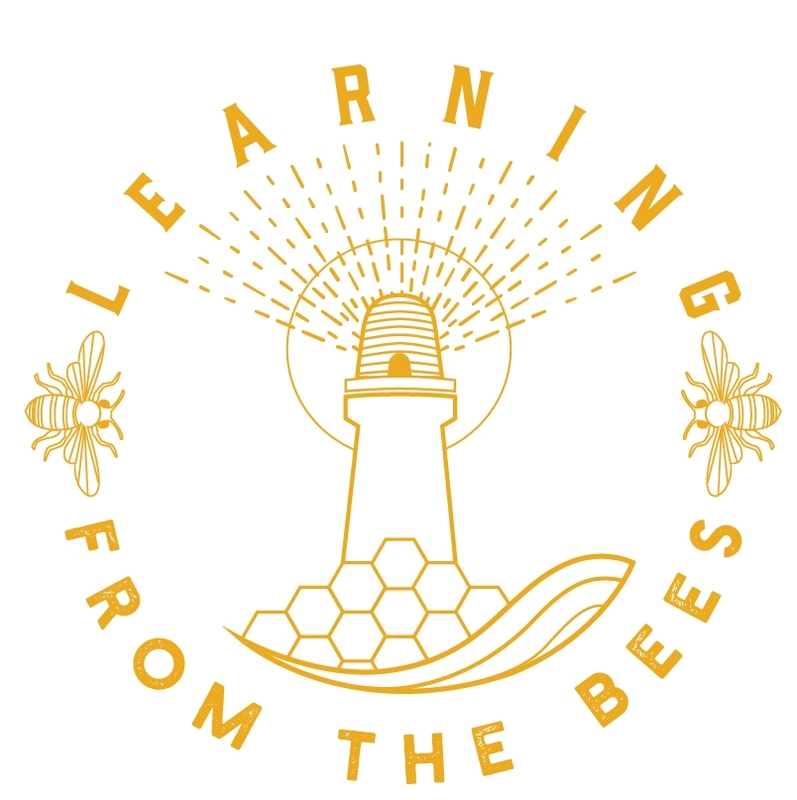 Where the BBKA have lost their voice, other beekeeping associations like the Ontario Beekeepers' Association (OBA) are finding theirs after large bee die offs due to neonicotinoids. I recommend the OBA resources repository on the subject. UPDATE: Dr David Goulson, University of Sussex, takes apart the UK Government's science on which they base their opinion.